Online stream anime episodes, Watch Naruto Shippuuden Episode 157 English Subbed online and free episodes. Anime Episode guide, Chapter Naruto Shippuuden Episode 157 English Subbed Assault on the Leaf Village! Pain and Konan begin their invasion on the Hidden Leaf Village to find Naruto. 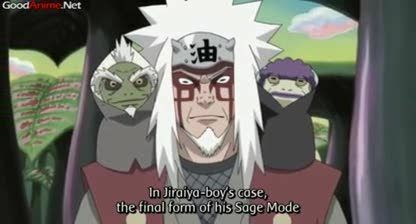 While Naruto is finishing his training, the Leaf’s Intel Division tries to read the memories from the captured Rain Ninja’s mind and Shizune tries to find out the secret behind Pain’s metal piercings, the Chakra Receivers found throughout their bodies. After Pain begins his assault, Sakura and Shikamaru set out to help the other ninja, while Tsunade is informed that it is the Akatsuki leader that is attacking. She then orders for Naruto to be brought back.